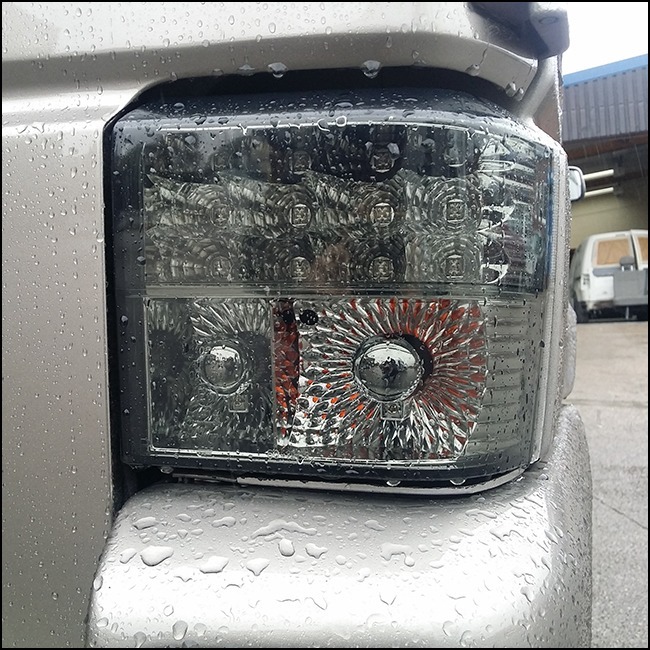 You are purchasing a BRAND NEW unique set of T4 Rear LED Lights Smoked/Chrome for the above vehicle. 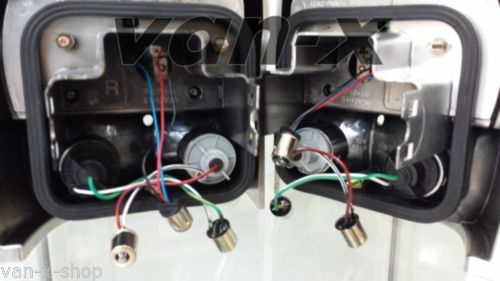 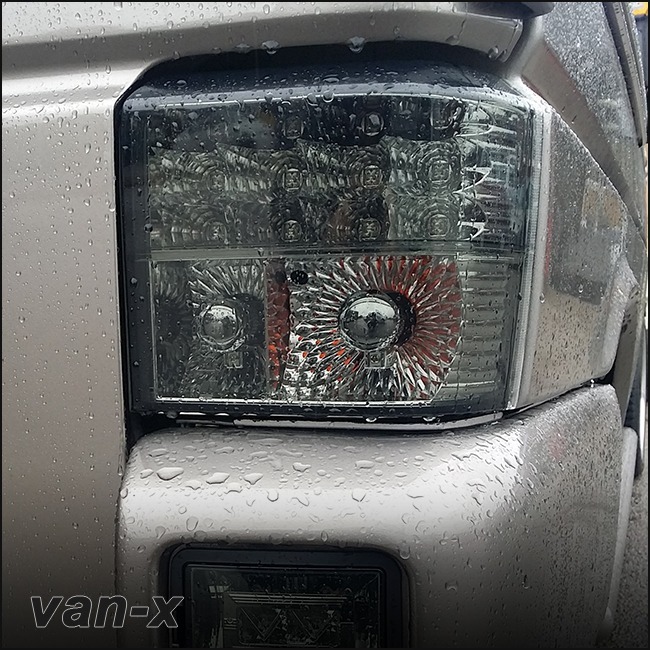 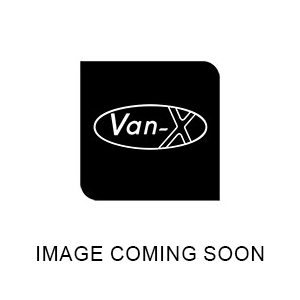 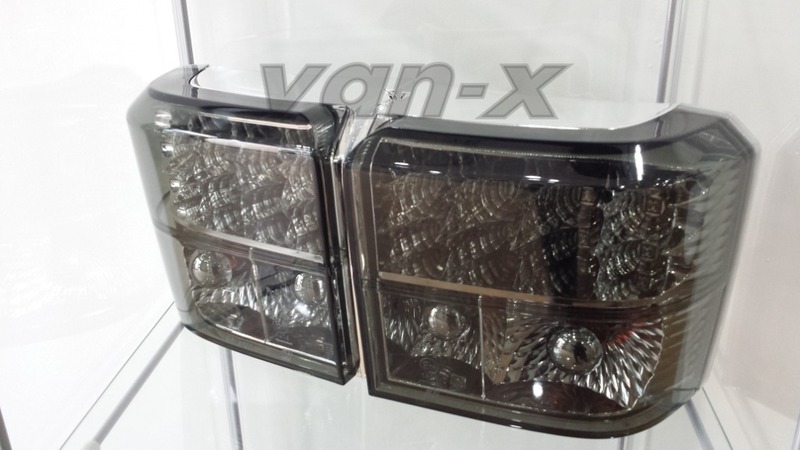 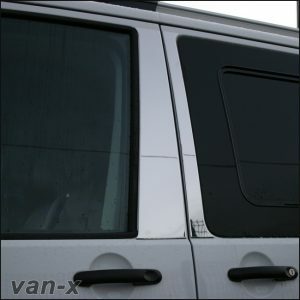 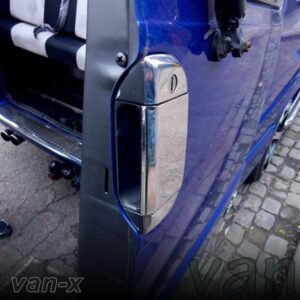 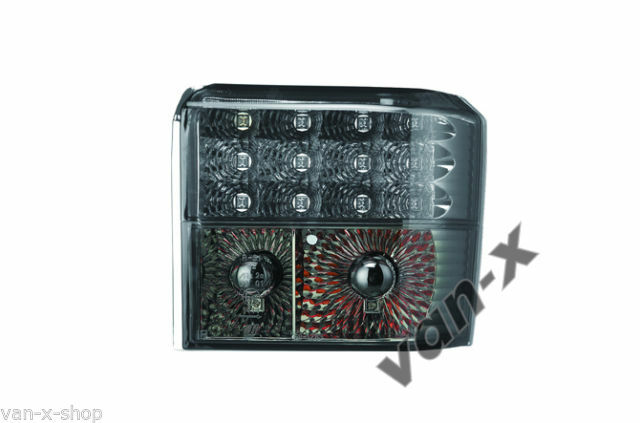 All Van-X Brand T4 Rear LED Lights are custom designed and manufactured for Van-X. 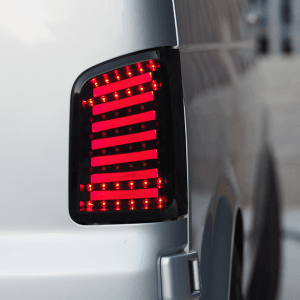 A set of T4 Tail lights with a Smoked lens and Chrome inside. 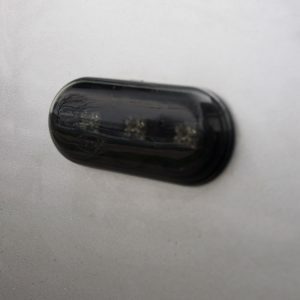 You will receive a BRAND NEW Set of T4 Rear Led Smoked/Chrome Lights in the post. 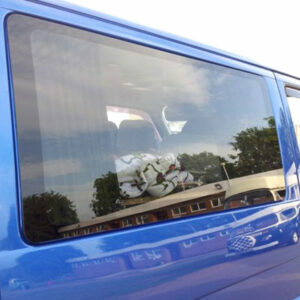 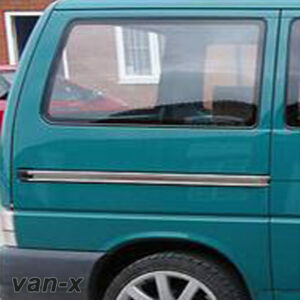 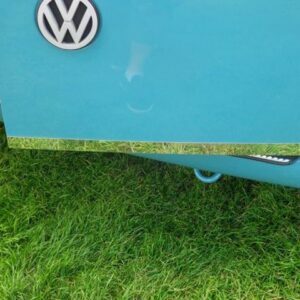 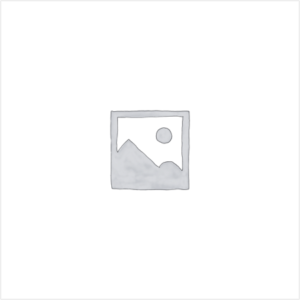 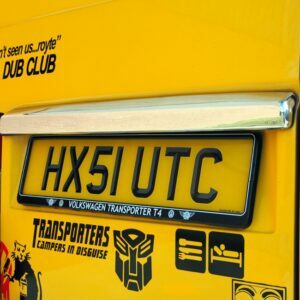 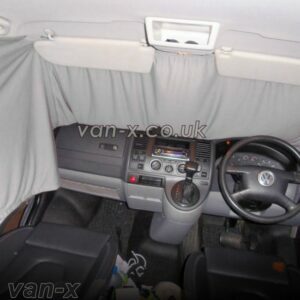 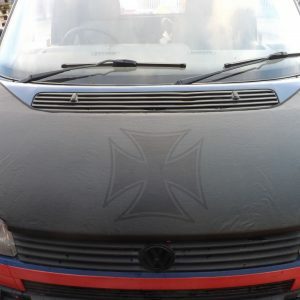 Direct replacement for VW T4 Barndoor/Tailgate Version Models (1991 – 2003).